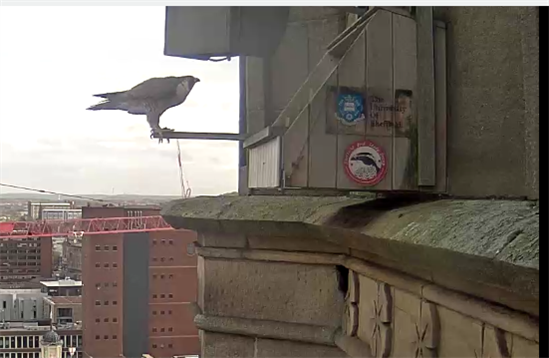 More of Mrs P surveying the windy city from her favourite perch not doing much other than make me wonder what has grabbed her attention! Lol ... bit long but YT has reduced type of edits they used to offer! 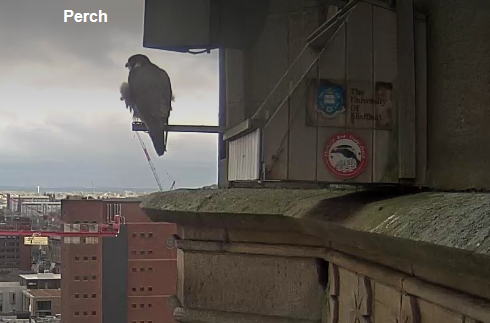 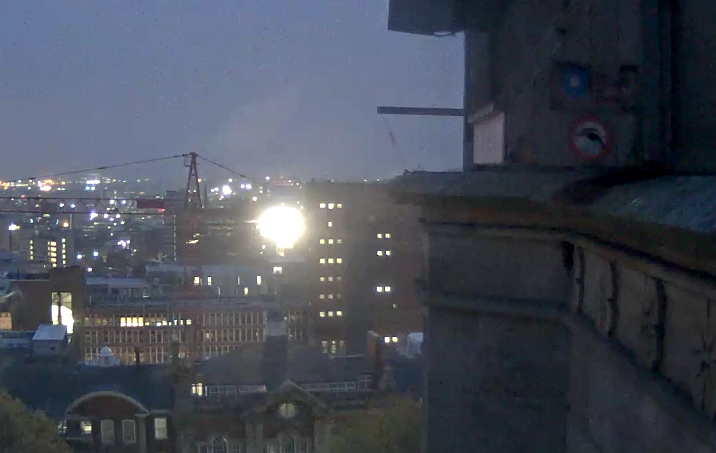 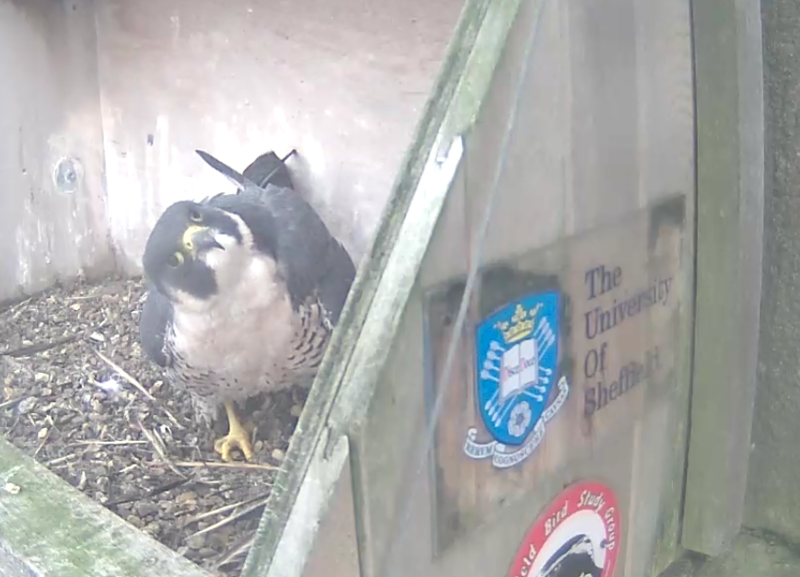 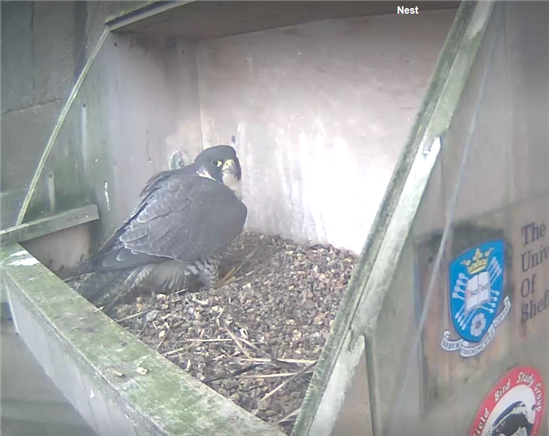 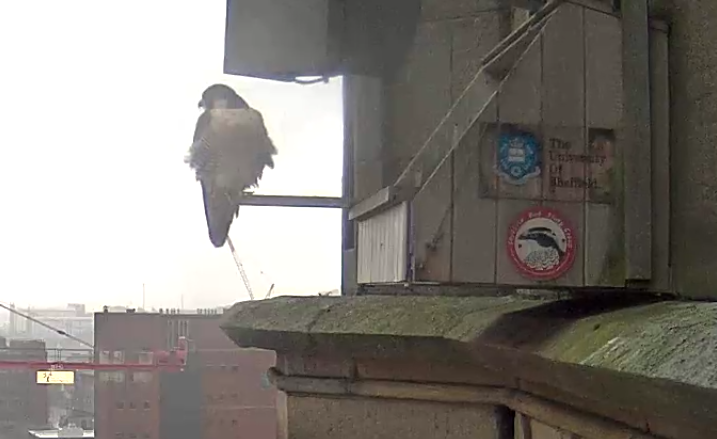 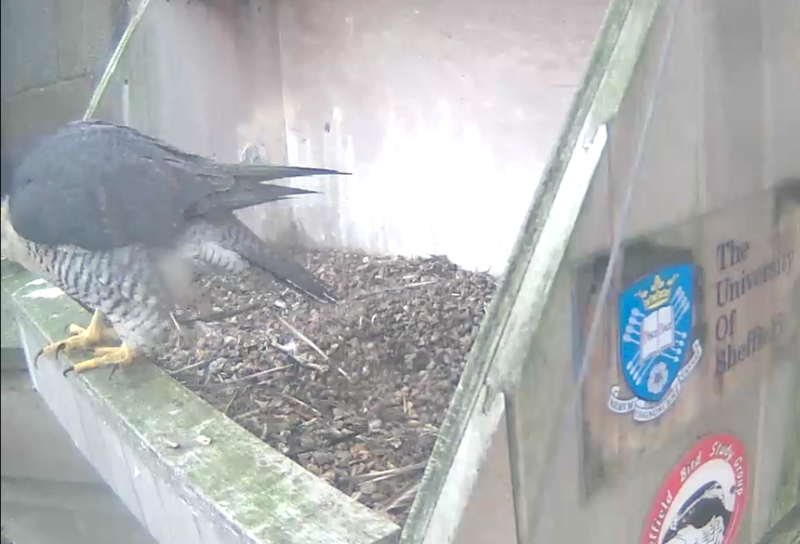 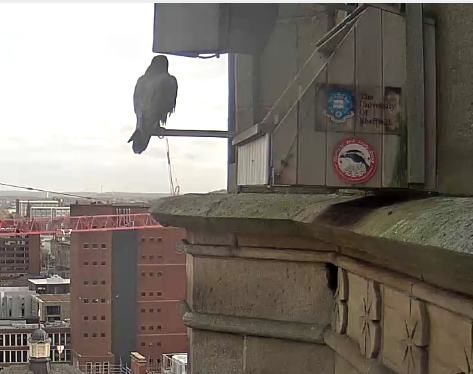 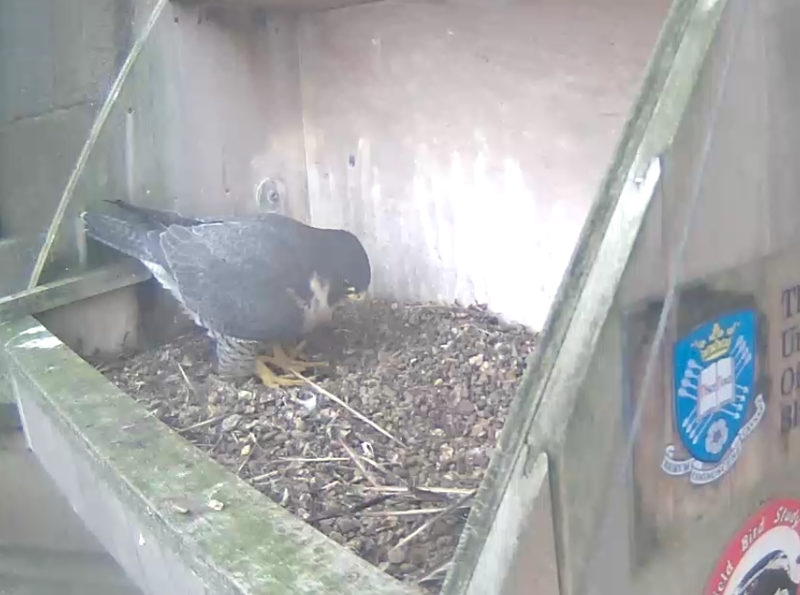 Thanks Alan, I always think she looks so contented, when full and looking around as she is at the moment on the Perch. 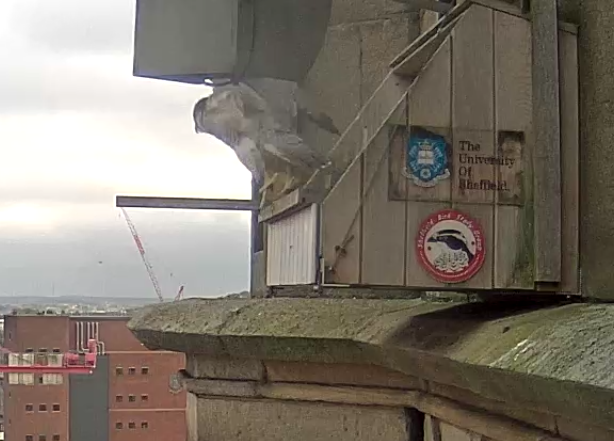 Who is out t here? 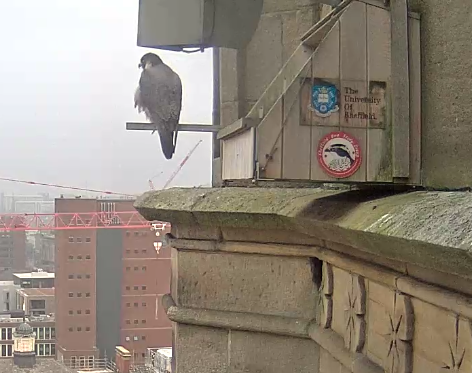 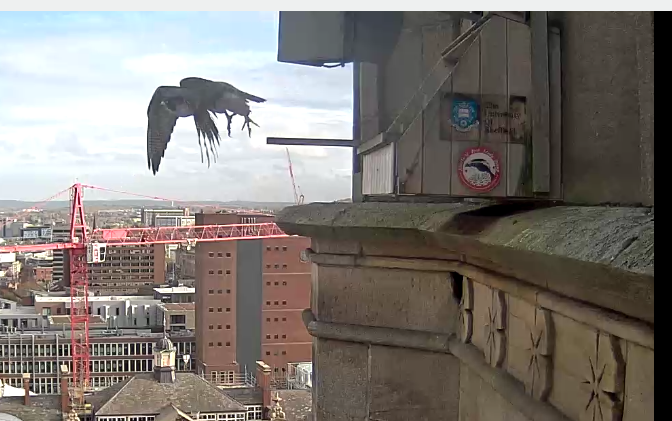 Mrs Just flown to perch. 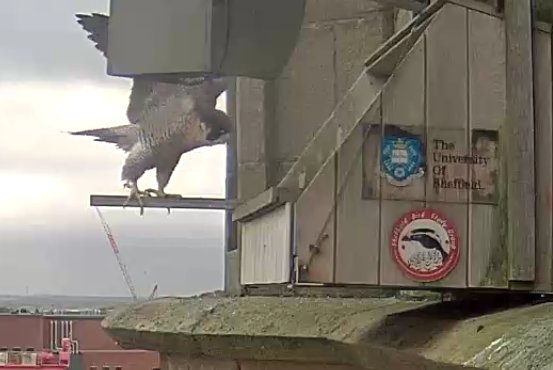 Bonus being able to post your great captures still Kate!